Stretch marks are off-colored stripes or streaks that form on your skin because of stretching skin or weight changes. Pregnancy and obesity are the two most common reasons for stretch marks, but puberty and hormone replacement therapy. These form on the waist, thighs, lower backs, hips, breasts, arms, and buttocks. While stretch marks aren’t harmful, they are annoying and embarrassing. Chances are you tried all of the lotions and oils at the store, but they failed to give you the results you want. 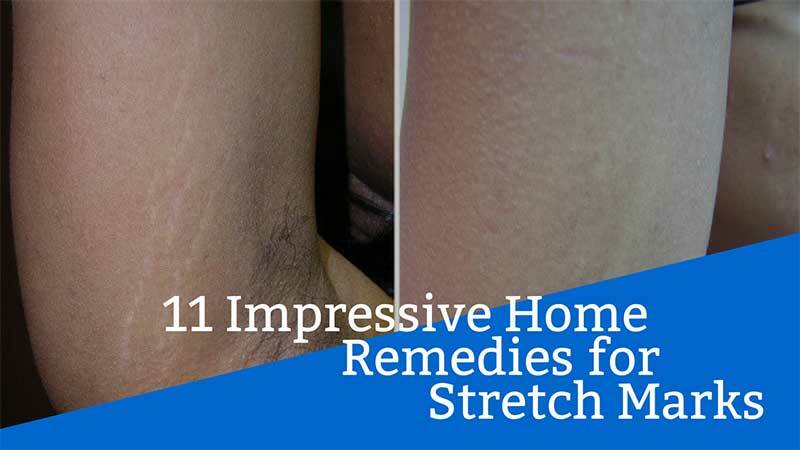 Luckily, there are some home remedies you can try to get rid of the stretch marks on your body. Castor oil has long been used for skin problems, like wrinkles, spots, moles, pimples, and stretch marks. To use castor oil, apply it to the stretch marks directly and gently massage into the area for five to 10 minutes. Then, wrap the area in a thin cloth, and place a heating pad on top. Keep the heat on the area for at least 30 minutes. Repeat this remedy daily for one month. You can use aloe vera to treat a variety of skin problems because it has healing and soothing properties. There are several ways you can apply it to the problem areas. Simply apply it to the area and rub gently. Leave the aloe vera on the area for 15 minutes, then rinse off with lukewarm water. Some people like to mix aloe vera gel with vitamin E and vitamin A capsules. Break open the capsules and use the oil inside. Rub this over your skin until absorbed, and repeat daily, or as often as you want! The idea of putting egg whites on your body might seem strange, but egg whites are a source of amino acids and protein. This combination allows them to combat stretch marks easily. 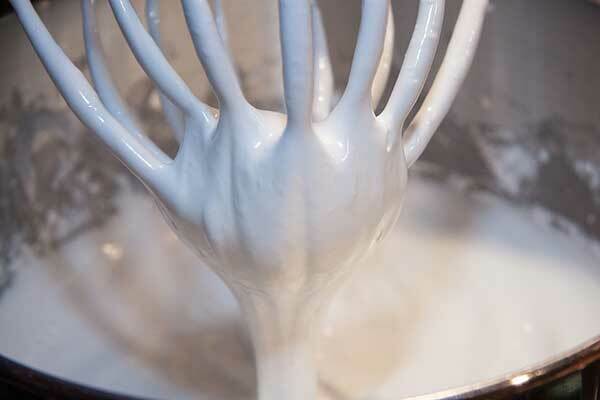 Whip the egg whites gently. Then, clean the area on your body with the stretch marks. Apply a liberal layer of egg whites with a brush. Let the whites dry totally and rinse the area with cold water. Afterward, apply olive oil to the skin to keep it moisturized. Do so daily for two weeks, and your stretch marks will disappear. Many people use sugar as a natural exfoliant for your skin, making it a fantastic home remedy for stretch marks. Use a tablespoon of sugar and mix with almond oil and lemon juice. Stir well, and apply to the area. Rub it in for ten minutes, then take a shower. Use the sugar mixture for a month, and watch the marks fade away. Chances are you thought egg whites were a strange remedy, and using potato juice seems just as weird. Potatoes contain dozens of minerals and vitamins that promote restoration and growth of new skin cells. To use potato juice, cut thick slices of potato and rub gently over your stretch marks for a few minutes. Once the juices dried, rinse the area with lukewarm water.